I dropped these into my new fish and I was amazed at how much bigger the front fins are compared to my thruster set that I was making do with till these new friends arrived! Wow- the board really felt energised with the extra drive and speed. Very happy with this purchase. Fins really do make the board! Great 2+1 fins. Adds speed down the line and grip through turns. Seems to be pretty equal on backhand or forehand. Similar feel to Power Twin fins. Haven’t had issues with fins being knocked out laying into turns. Very satisfied. 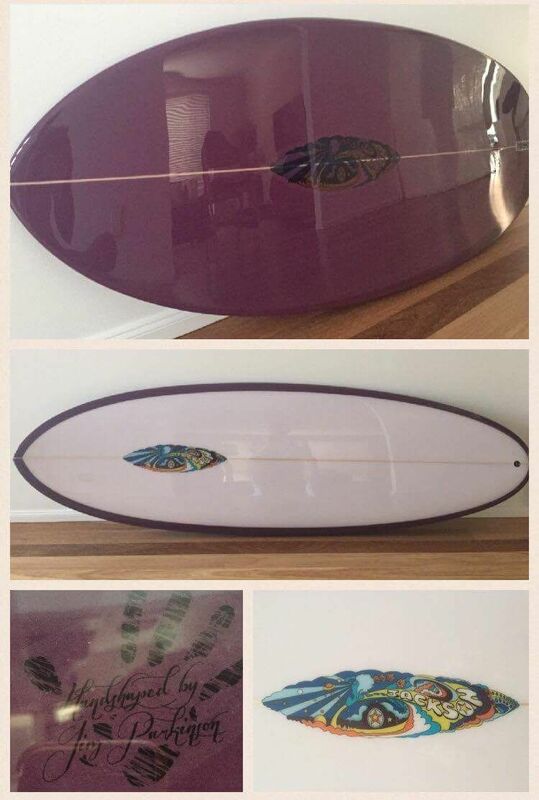 Riding this on Chilli PinaColada Fish and its the best fin ive riden in this board. Loads of down the line speed. AM Twin fin with mini stabiliser. Lowest area twin set in the FCS range. High area twin fin set with stabiliser designed to be pushed hard through turns. Medium 2 tab fish keel designed for retro twin set ups.